It looks like that the upcoming Oracle 11 release will be certified on SUSE Linux Enterprise 10. Regarding Linux versions you never know (eg. UnitedLinux, Ubuntu). It’s good to read, that one of my favourites (SUSE), will be supported. JHeadstart 10.1.3 Production Release with ADF Faces support is available! Oracle Products(db, ias and etc) on Linux will getting more popular and easier. 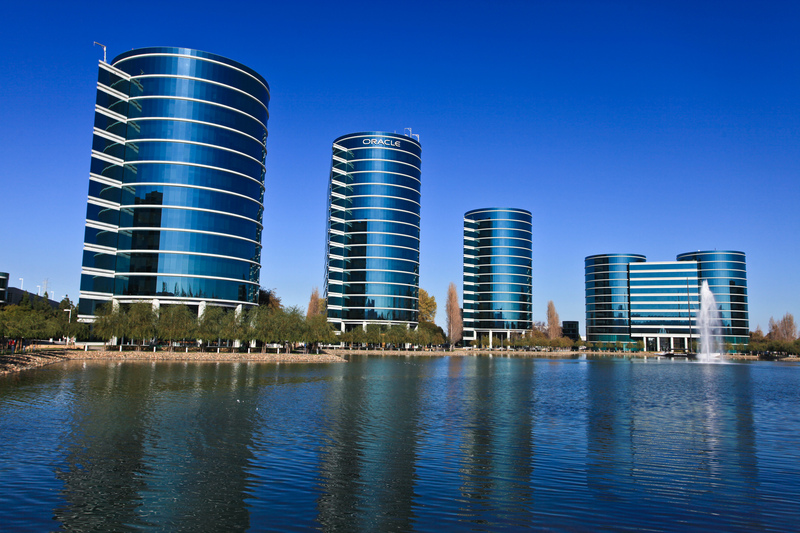 More users will demand Oracle to run On Linux rather on the proprietary Unix. Suse Linux at ASIA is not popular, but more peoples are getting to know it here. but I’m a little bit puzzled, what are your trying to say? I’m from Malaysia, we have been implementing Oracle DB 8i-10gR2/IAS 9i-10gR2 on Suse. The installation process is getting easier and less troublesome for recently released Oracle products. I Suse will work closely with Oracle in future. More and more oracle had been implemented on Linux rather on proprietary Unix. @Dimitri It should give it a swing, but historically spoken, Suse has its foundation in Europe (Germany), RedHat is most supported in the US. Maybe it will change, maybe it won’t. The competative edge between the two is at least good for the Oracle (prof.) community / linux community. During those discussions, my opinion was that, if Oracle wanted to, they already had the means to do so (without bying Suse). I will try to find the artikel and post the link here. On page 27 a discussion is discribed under the description "How Databases changed the World" . pdf contains a lot of info about computer history and it is a good read. Yes. The more support for Linux the better. I think you are right. Anyway, regarding SUSE, I guess this is still good news, Oracle’s app. flagship Oracle 11i Business Suite will be supported on SUSE’s latest server edition.